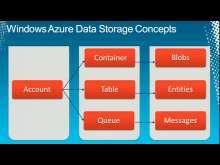 Azure Storage is a highly scalable, available, and durable cloud storage system that stores trillions of objects and serves in excess of 1 million requests per second. It provides abstractions like NoSQL Tables, Blobs, and Queues etc. all built on top of the same framework. 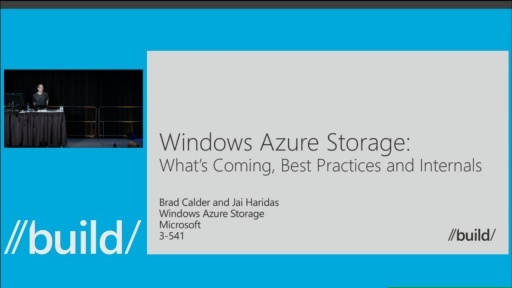 This talk gives an overview of Azure Storages and describes best practices that has enabled customers to build resilient services on storage and new features.